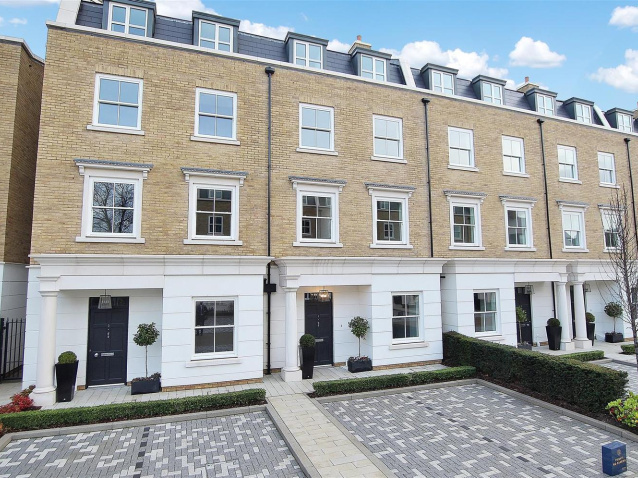 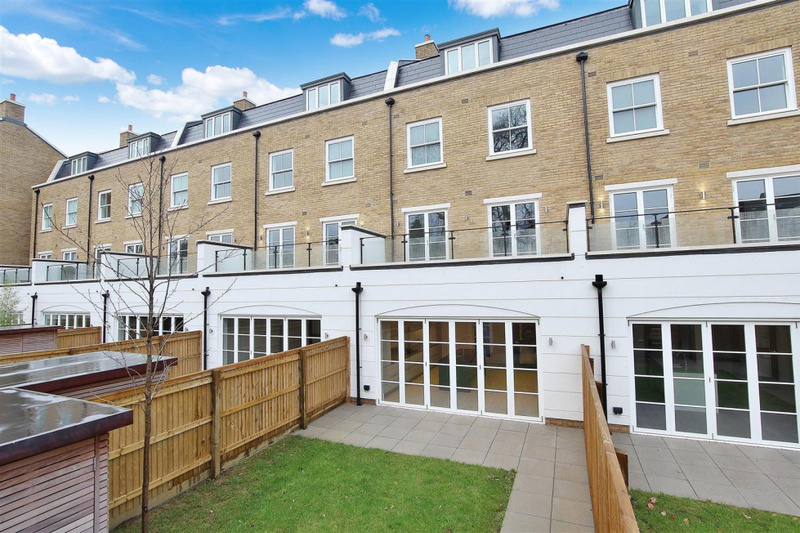 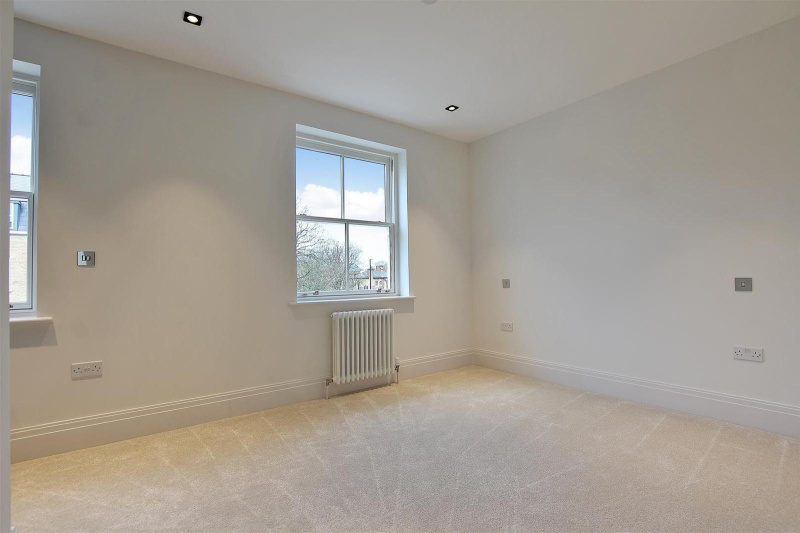 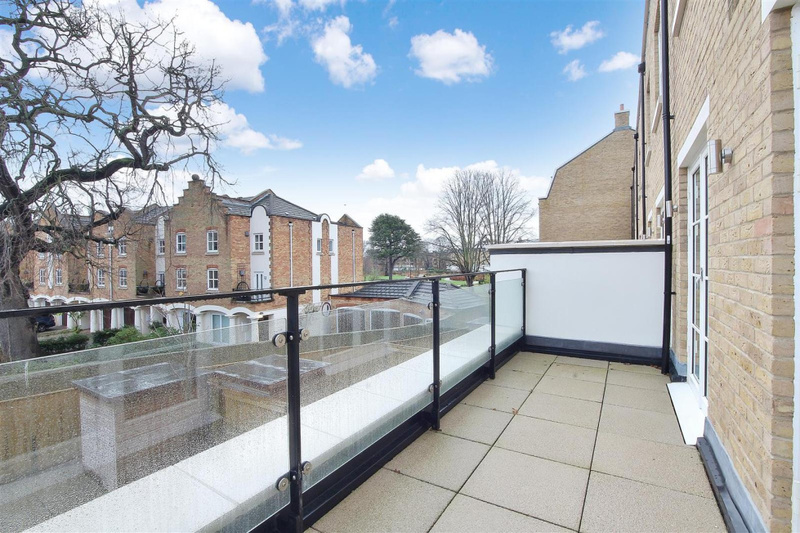 Stunning five/six bedroom townhouse set over four storeys offering over 2400 square feet of living space, set within a prestigious newly built development on the banks of The River Thames. 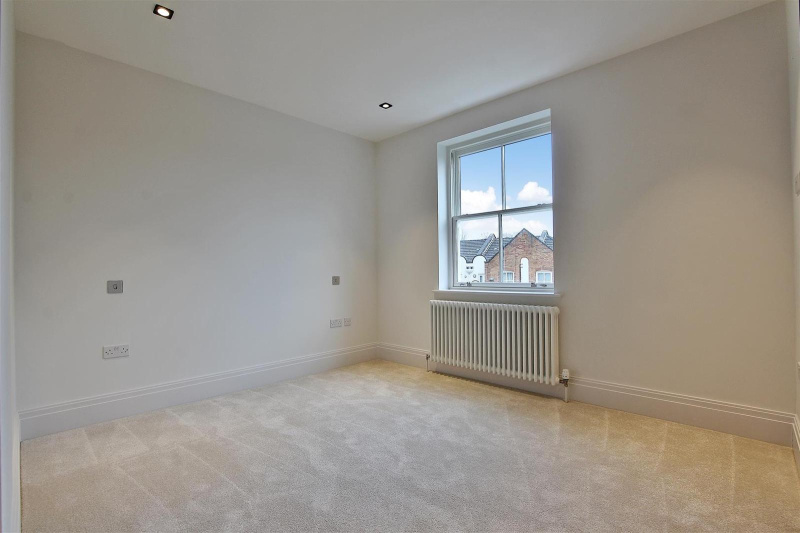 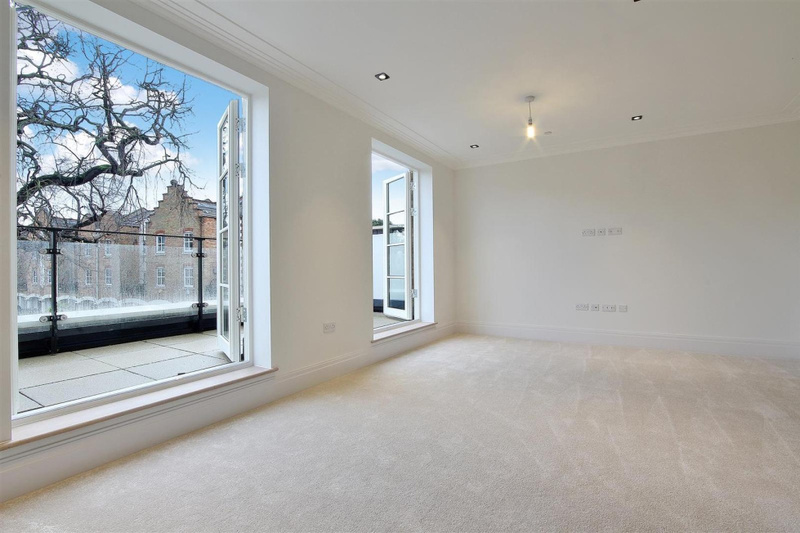 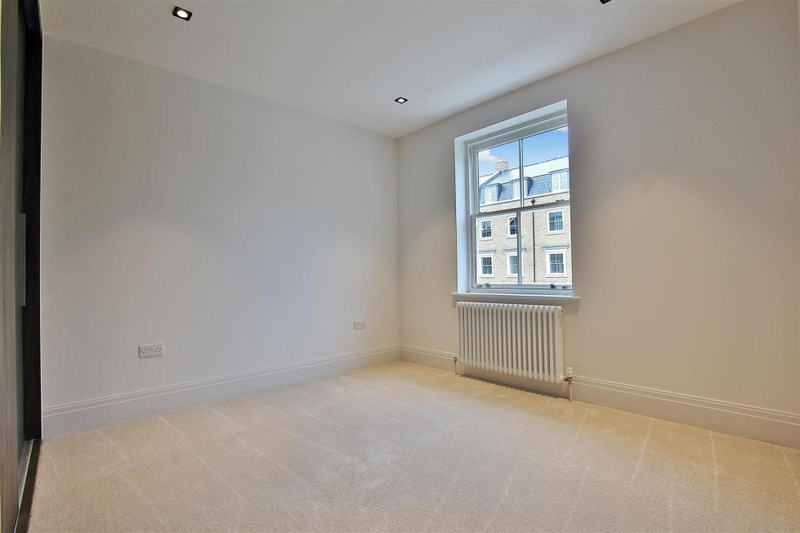 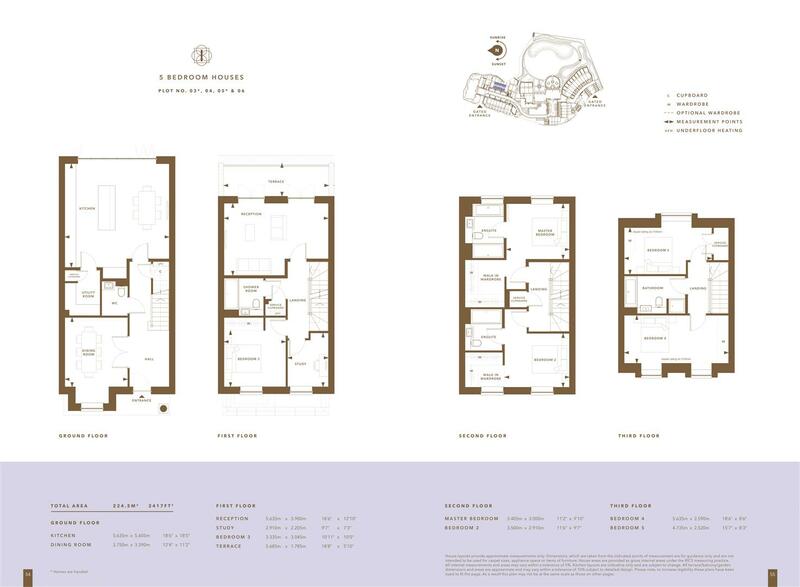 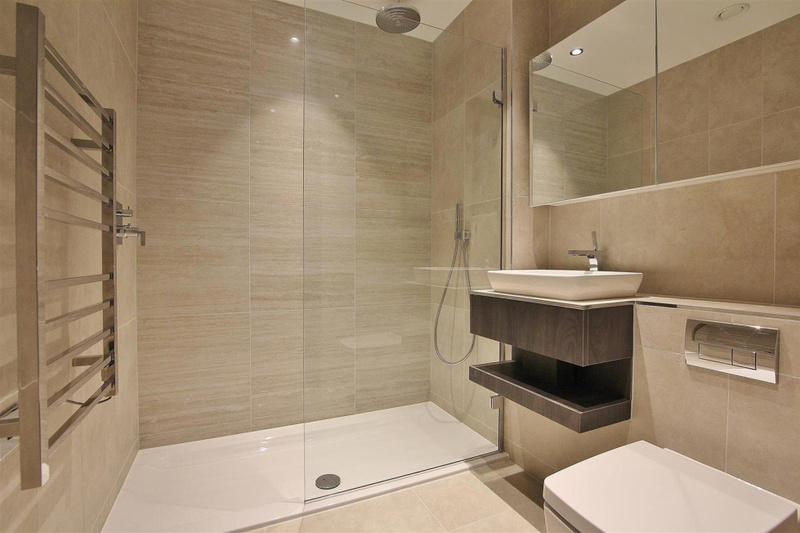 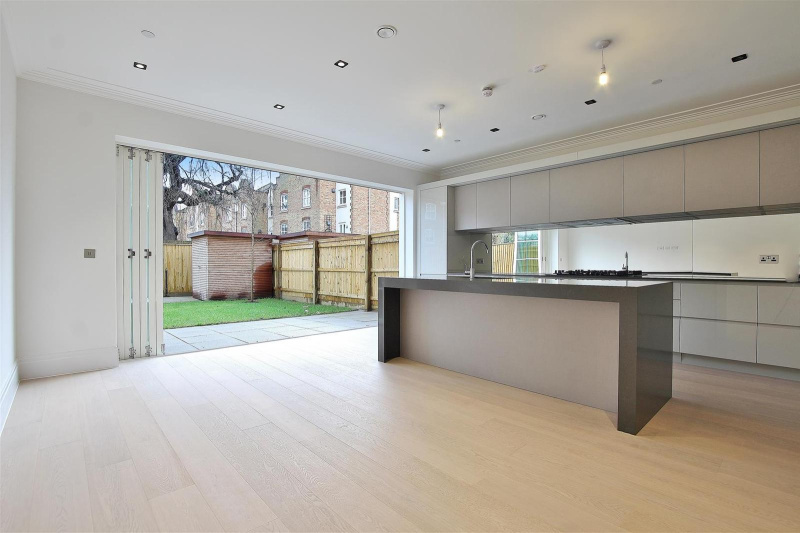 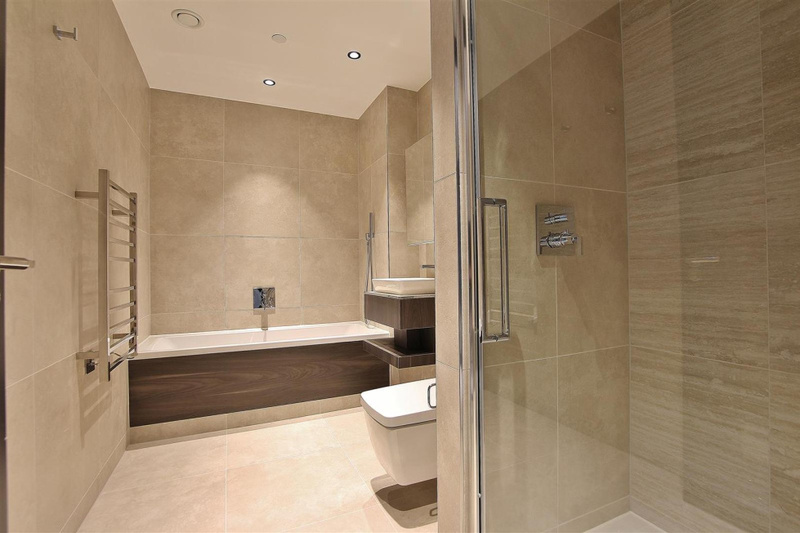 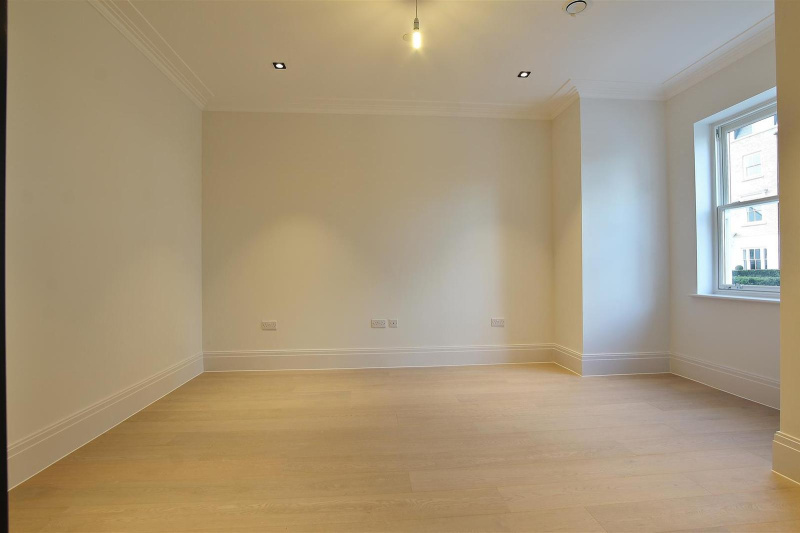 Be the first to live in this luxury home within the Fitzroy Gate development! 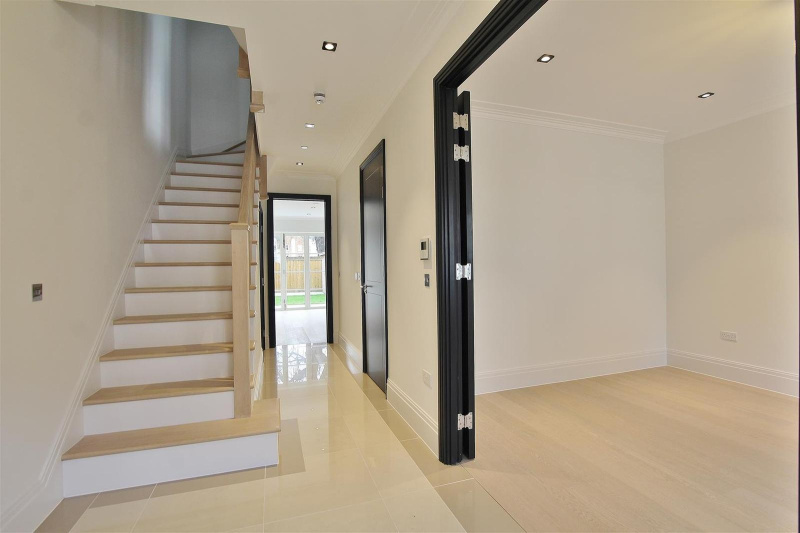 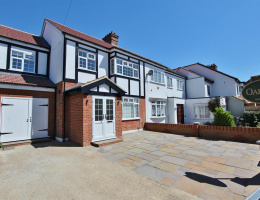 The ground floor offers a welcoming hallway, front dining room to the right through to an open plan kitchen/diner with bi-folding doors leading to rear private garden. 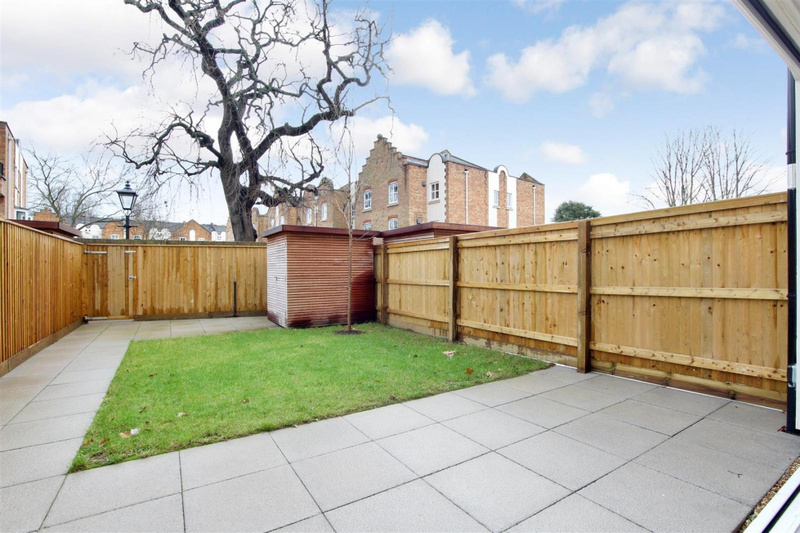 Ample storage and fitted utility room is also available on the ground floor. 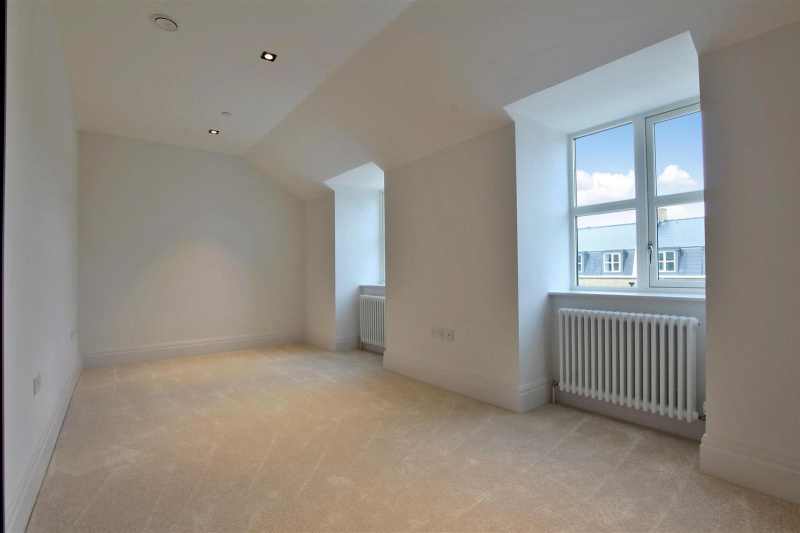 The first floor offers spacious living with double doors to spacious roof terrace, double bedroom with built-in storage, study and shower room. 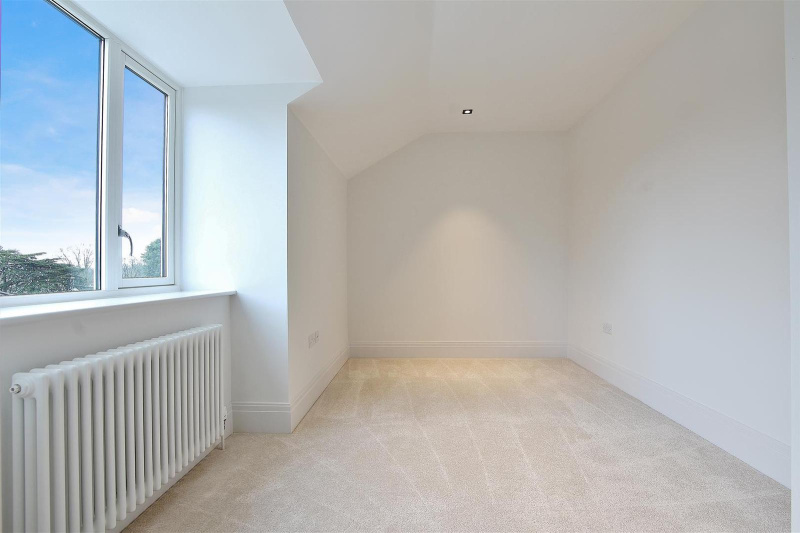 The second floor offers master bedroom with walk-in wardrobe and en-suite bathroom, and further double bedroom with en-suite shower room. 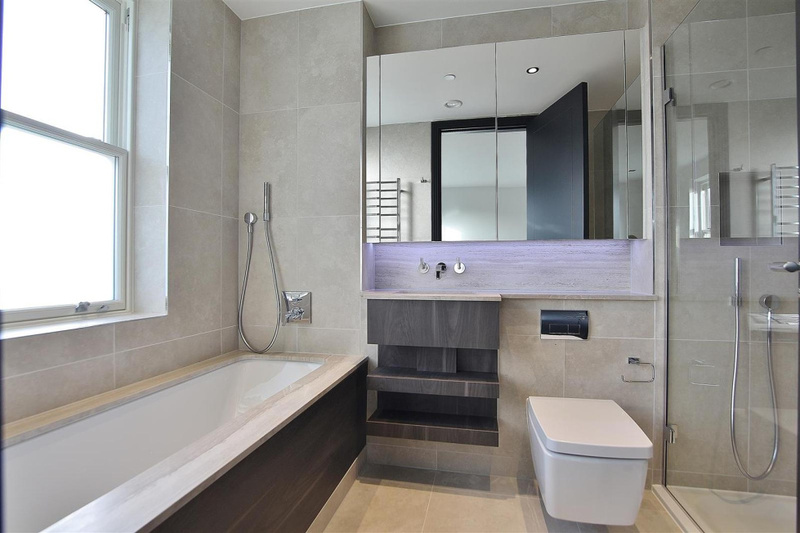 The top floor offers two further double bedrooms and family bathroom. 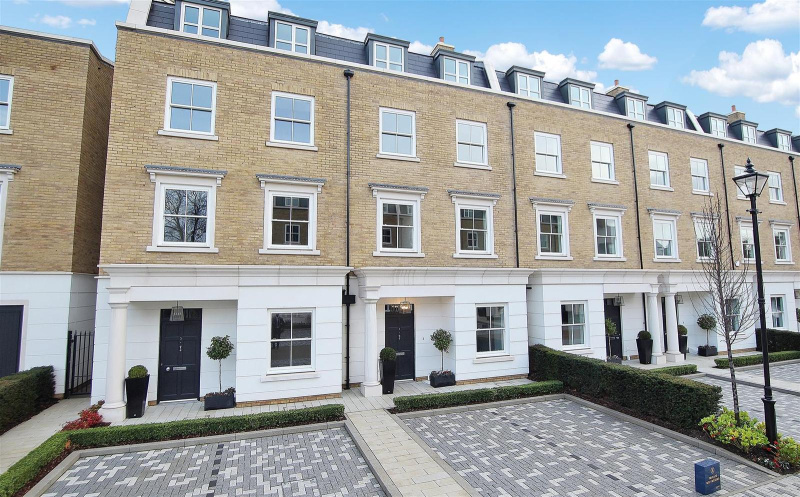 Fitzroy Gate is a unique new development by award-winning house builder St James in Old Isleworth. 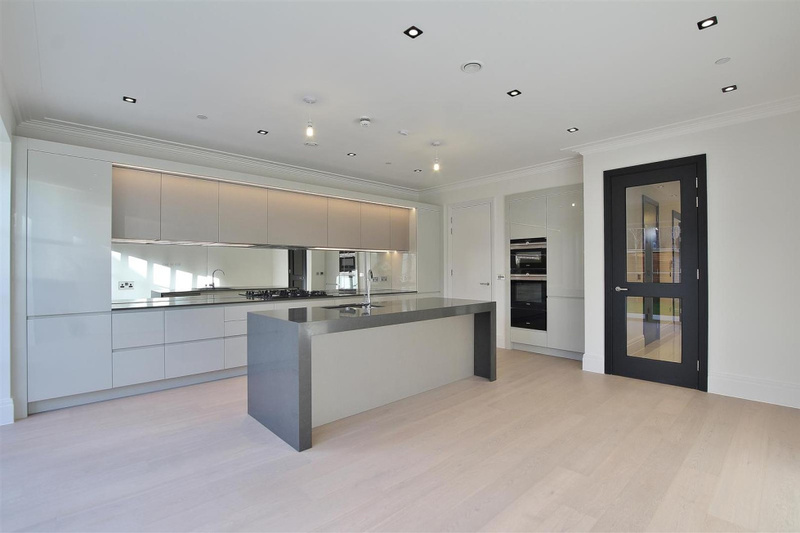 This historic site has been transformed into a collection of luxury houses set beside the River Thames within acres of private sweeping grounds and beautifully landscaped gardens.